The right company for any construction project. 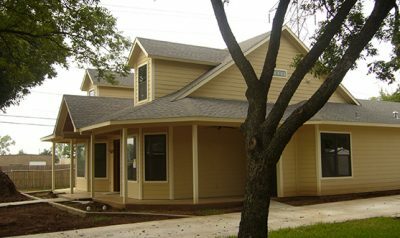 If you’re looking for quality construction services in Fort Worth, Texas, then you’re in the right place. We’re DAC Concepts & Construction, the local building contractor that manages construction projects from the size of interior remodeling all the way up to full business and apartment building construction. Yes, of course, we offer a vast number of home building options with thousands of our own designs available for you to browse if you’re unsure of what you’re wanting built. Our construction company in Fort Worth has been designing cost-efficient solutions for Texans for more than 40 years. 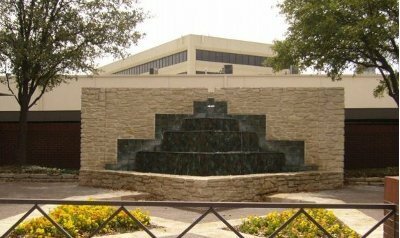 Owner Don Coulson, a native Texan and lifelong resident of Fort Worth, understands the challenges of importance of the right design and cost decisions that need to be made. He understands the challenges of design and construction of Residential , Commercial buildings, Multi-Family (Apartments, Townhomes, Condos, etc. ), Metal Buildings, along with Pools, Spas, and Aquaspaces. He understands the most cost effective designs and how to best utilize space. Don utilizes his experience and knowledge to provide designs that meet your space needs at a cost that fits your business’ budget. 2019 is a continuation of a major construction boom with the massive number of people moving to North Texas. With the incredible economic boom, businesses and homeowners alike are looking to build and make changes to the places they love and spend their time dwelling in. The Texas economy is expected to continue on the path of growth and opportunity, making it a great time to buy, build, and redevelop existing properties. DAC Concepts & Construction offers a full variety of home building options. Energy efficient construction, including foam and radiant barriers; ‘green’ construction technology; solar, thermal, and wind options; non-toxic and non-allergenic materials; and a wide array of building materials, including recycled products are all offered by DAC Concepts & Construction. We can provide traditional and modern design and construction plans to fit your needs. Your business has expanded. You have added staff and need more work space. You need more room for storage and shipping. You want a building that makes a genuine statement about your business. But you have never designed a new building or rehabbed an existing building. Plus, you are on a budget. How do you begin? DAC Concepts & Construction expert Don Coulson is happily willing to guide you through the process of planning your next construction project. 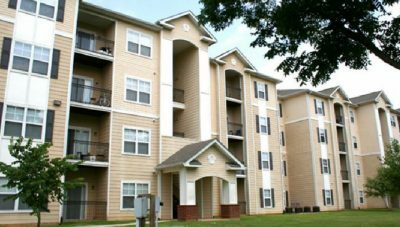 Multi-family residential buildings offer challenges unlike other construction projects. The architectural design process is detailed and complex. Construction demands careful planning and continuous oversight. HVAC and electrical wiring needs are unique. So is providing for basic needs such as water, garbage, and waste disposal. 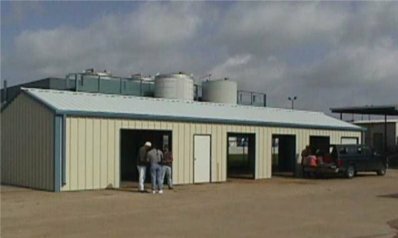 A steel building may be a practical and cost effective option for your business. DAC Concepts & Construction has been building steel building for several decades. Don Coulson can help design and construct a steel building that meets you business needs as well as your budget. Call us for a free consultation on your steel building needs.